Leaders from OTOC’s Predatory Lending Action Team have been leading house meetings about LB194, a Nebraska Unicameral Bill that would put some regulations on predatory pay day lending (see below for details about LB194). The house meetings are focused on Legislative District 8, where Senator Burk Harr was just appointed to the Banking committee for this legislative session after the previous Senator Craighead from District 6 resigned from her position. Burk Harr has just become the swing vote needed to get the helpful LB194 out of committee. 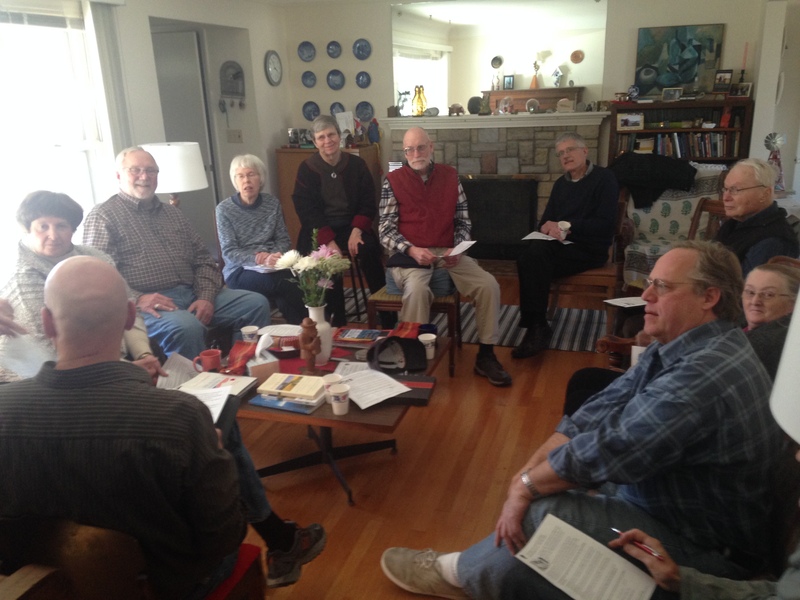 The timely house meetings invited participants to email or call Sen. Harr encouraging him to vote yes for LB194. Dozens of OTOC leaders have called or written in, and Harr is reported to have changed a probable “no” vote into a “still considering” stance. 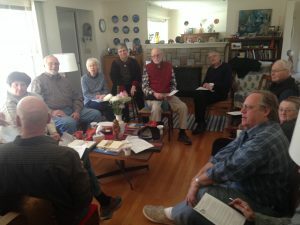 Concerns about the ill effects of the payday loan industry on folks in Nebraska brought a dozen guests from 4 OTOC congregations to the home of Chuck and Gloria Austerberry in Legislative District 8 on January 27. All were eager to understand how the system works and what we can do to limit how much profit can be made from people needing small amounts of money to meet emergency needs through passing LB 194 this session of the Unicameral. 1. Reasonable Payment: Maximum monthly payment is capped at 5% of borrower’s Gross Income—so the monthly payment is manageable and the debt is fully repayable over a longer period of time. 2. Reasonable Charges: Total charges for the loan can only equal 36% annual interest AND the monthly maintenance fee is proportional to the size of the loan and cannot exceed $20 per month. If you would like to be a part of the efforts to get LB194 through committee, please call or email Sen. Burk Harr at (402) 471-2722 or bharr@leg.ne.gov urging him to vote “yes” for the bill to get it out of committee. If you contact Sen. Harr, please let us know by emailing otocfornebraska@gmail.com.